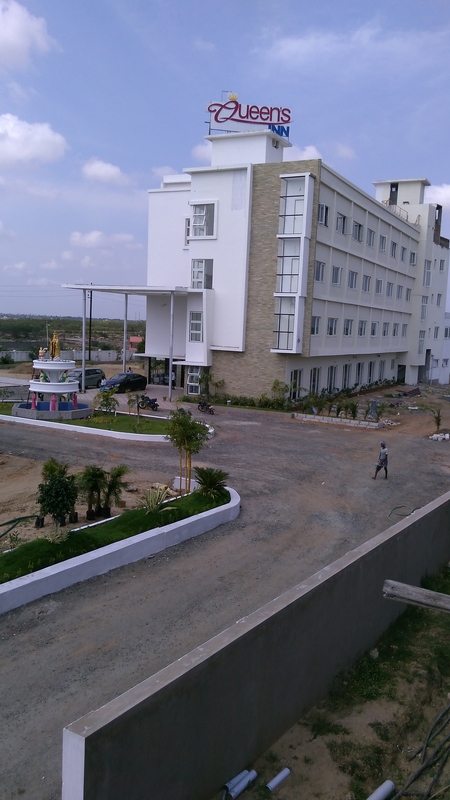 we are currently building a swimming pool. 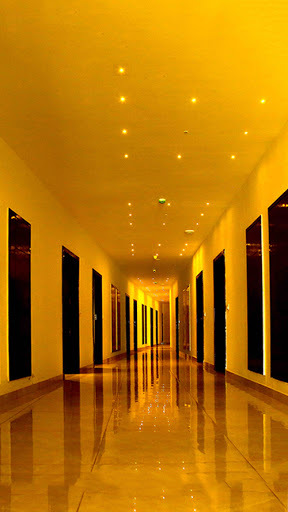 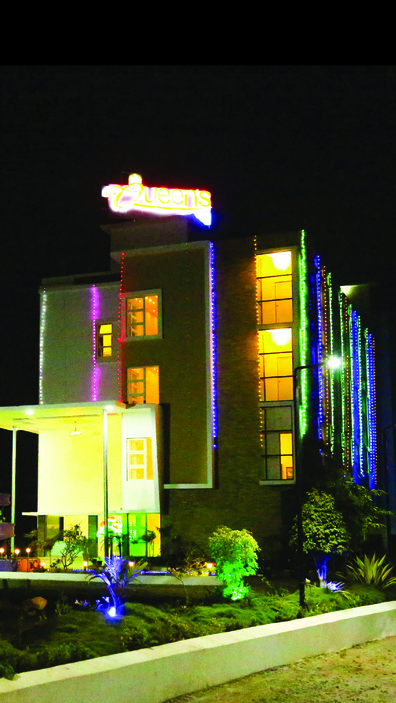 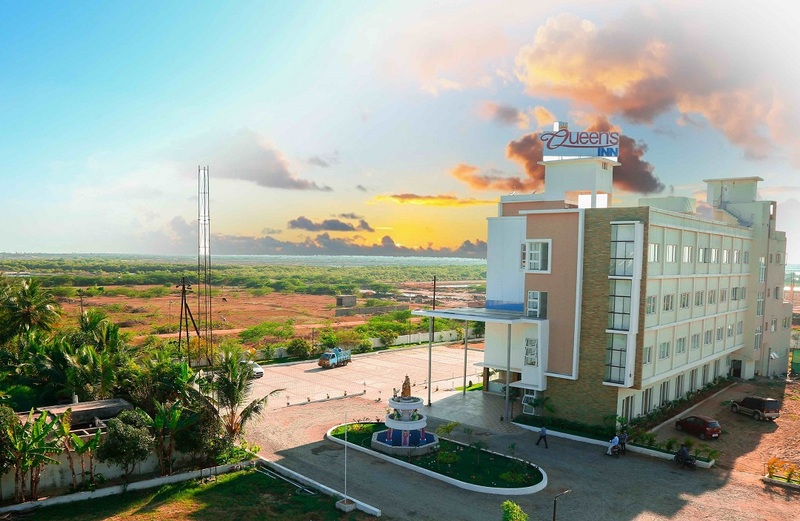 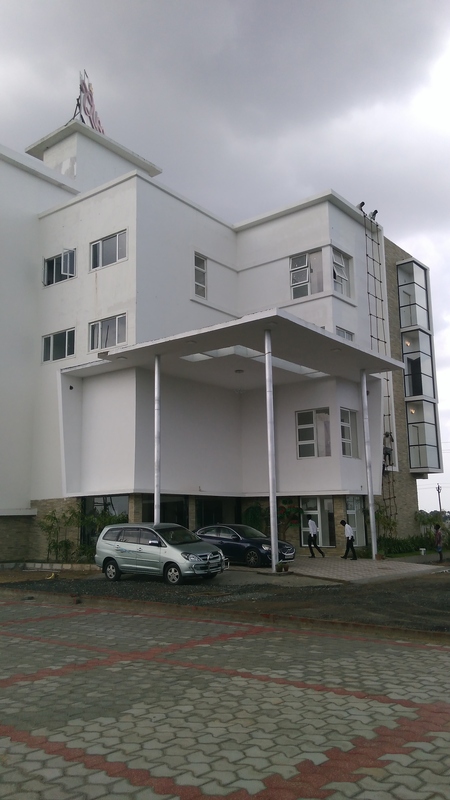 Hotel Queen’s Inn is an upscale hotel conveniently located in this holy city at the East Coast Main Road, Velankanni. 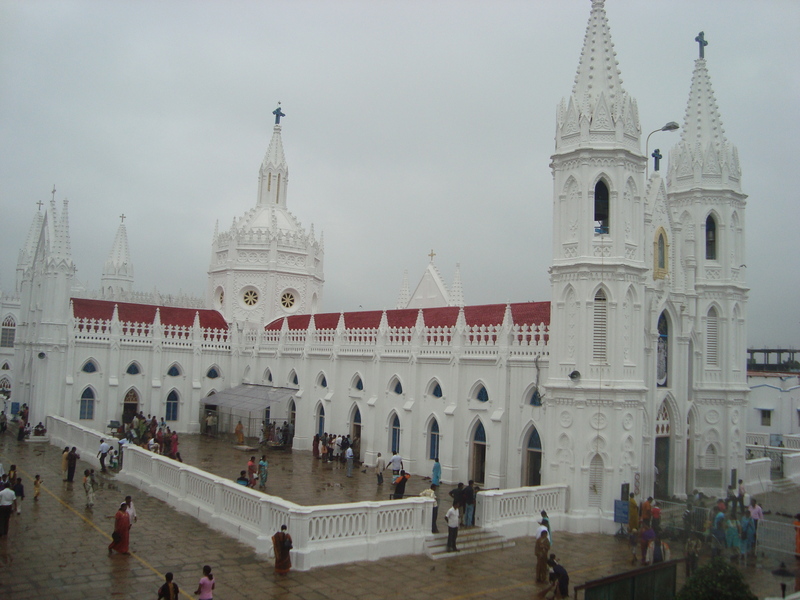 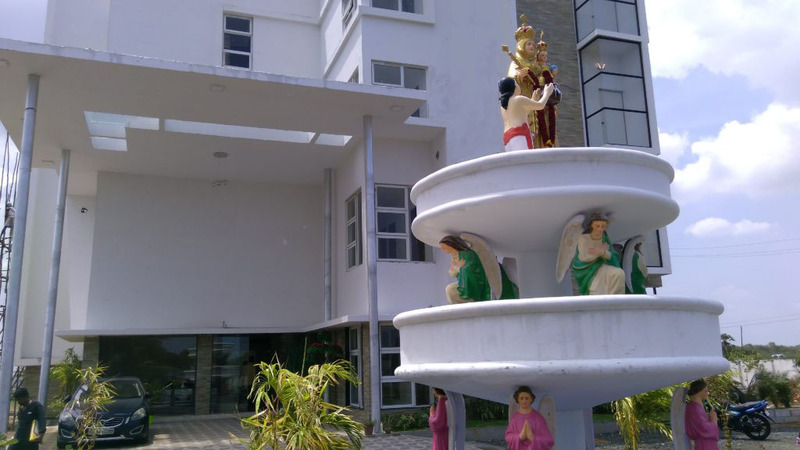 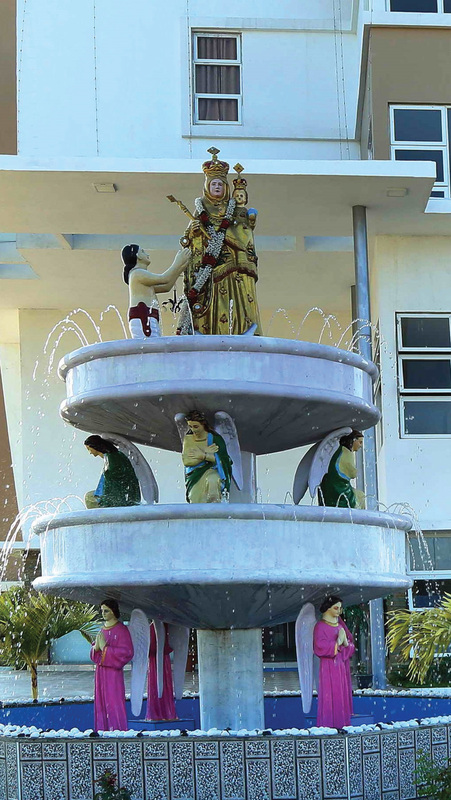 Being ½ km from the center of the Town, The hotel provides easy access to most popular Mother Mary’s Velankanni Shrine, Morning Star Church for Our Lady of Velankanni, Holy Mother Tank, and Mediation hall.